A powerful tool for organizations that are beginning the process of de-institutionalizing services and individualizing care. 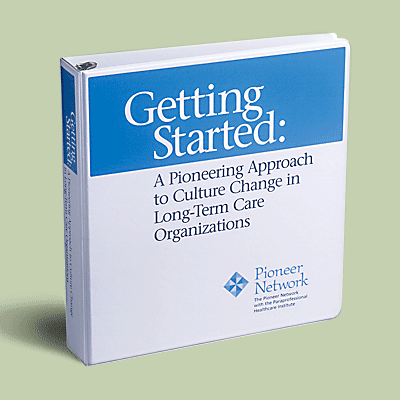 Getting Started is based upon dozens of interviews with leaders in long-term care organizations who have been on the journey toward cultural transformation for three or more years. 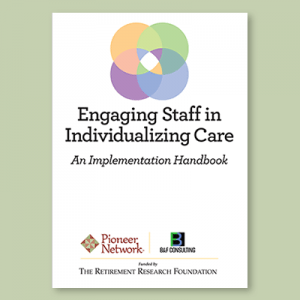 Pioneer Network partnered with the Paraprofessional Healthcare Institute to produce this powerful tool for organizations that are beginning the process of de-institutionalizing services and individualizing care. 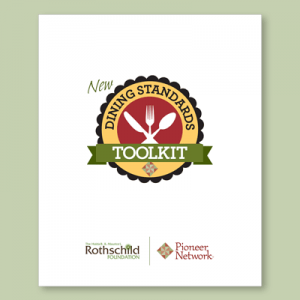 It is a resource filled with exercises and tools for individuals at all levels of an organization. Getting Started was made possible by the generous support of the Retirement Research Foundation and the Commonwealth Fund, along with dozens of in-kind contributions from leaders in the field who volunteered their time and energy to make this resource available. 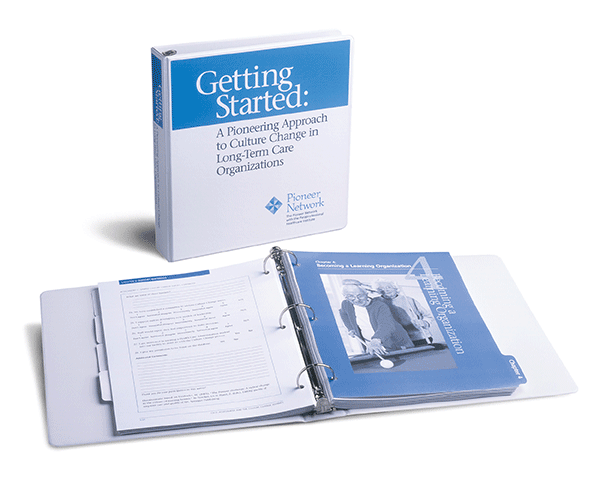 Getting Started has expanded with an additional chapter, “Selecting and Prioritizing Changes,” published in August 2010. Download your free copy of Chapter 5.